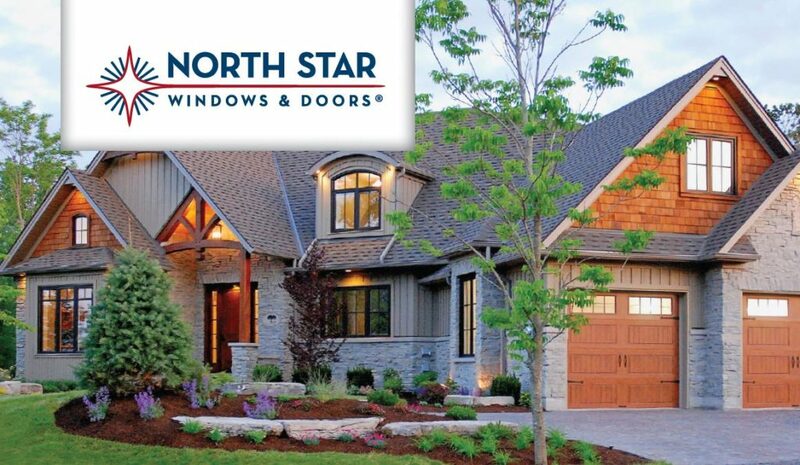 North Star has earned an enviable reputation for producing high-quality and energy effi cient windows and doors. Tested and certifi ed by both the Canadian Standards Association and American Architectural Manufacturers Association, all of North Star’s windows and doors not only meet or exceed all industry standards, they meet our own high standards. And we back them with a transferable, limited lifetime warranty to prove it.